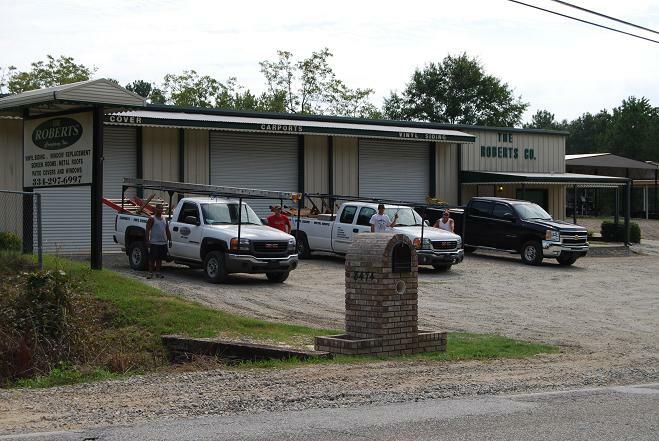 The Roberts Company, Inc., is a full-service company providing the highest quality service including installation of patio awnings in Columbus GA and new carports for residential homeowners in the surrounding area. From remodeling the exterior of your home, our licensed contractors and expert installers are dedicated to working with you. We provide FREE ESTIMATES in our local area...give us a call.